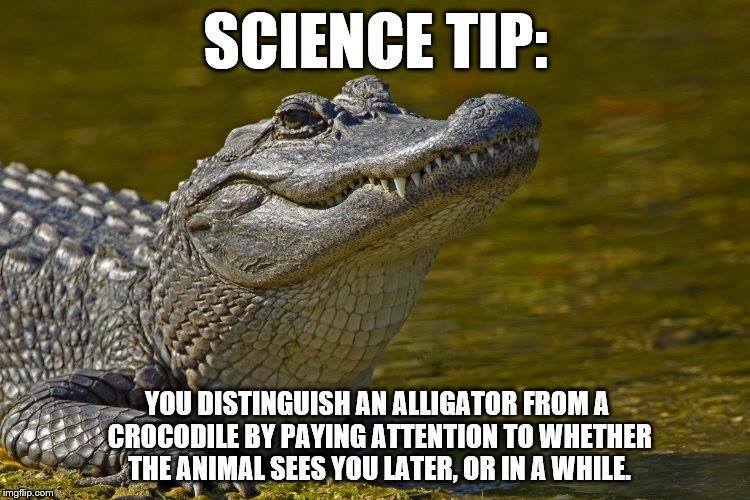 and it just happened to be a baby alligator. though, there were a few ‘glitches’ with this scenario. my family had no idea how to choose or take care of a pet. 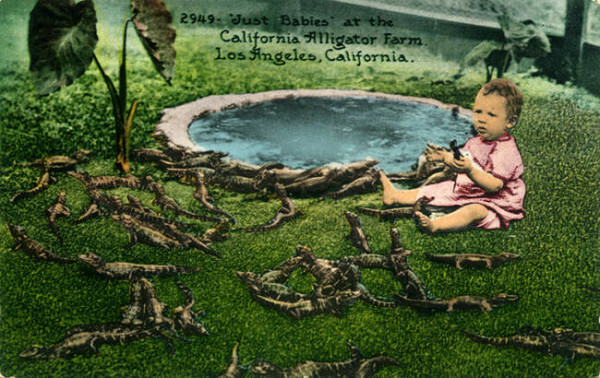 i had no idea how to take care of and raise an alligator. 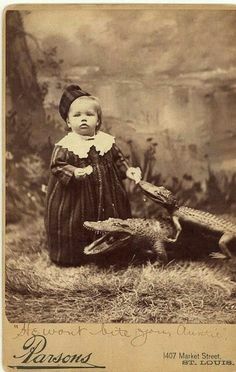 my father had become the owner of the alligator through some sort of crazy ad campaign, so it had probably been through a rough time in its life already. i felt sorry for him and he looked scared. i was determined to mother him and make him feel better, though no clue how. i had no idea what to feed an alligator, so i fed him lettuce and water and thought my sisters would help me catch flies for him. my parents pretty much left me on my own to figure it out. writing this out, it all seems even crazier than it was. i had my alligator for a few days and i was very excited to have my friends in my class meet him. when the big day came for show and tell, i carefully carried him in his little cardboard box, climbed onto the bus, and jerry and i headed off to school. i remember it was a bit chilly that day, but i didn’t know anything about natural alligator habitats, so i didn’t think much of the weather. i was bursting with excitement. i put my box on my desk and when i was called up for the big reveal, i opened by box, only to find that jerry lewis had passed away on the way to school and was now stiff as a board. i couldn’t believe it and i felt so sad for him. 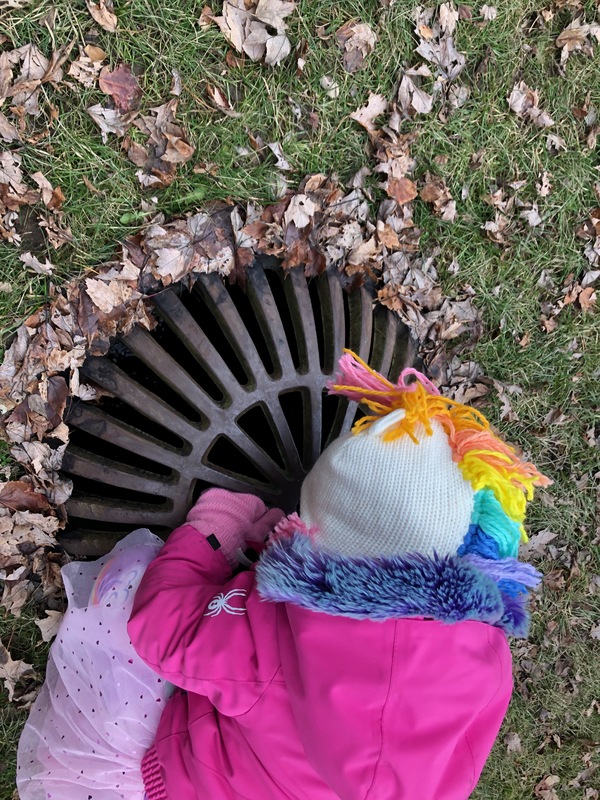 looking back, i’m sure that any baby alligator given away in a promotion, was not long for this world, but i had hoped that we would be together for a long while. my teacher was very nice about it, and helped me wrap up his box and i rode home that day on the bus with jerry, ready to have a funeral for him. i learned so many life lessons from my short time with jerry lewis. – r.i.p.